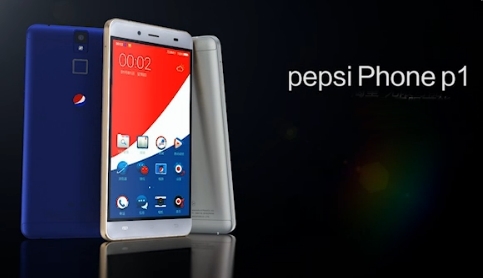 Pepsi the soft drink manufacture company now launched its own Smartphone which will may be for brand promotion or related to Technology because nowadays technology is everywhere. The Pepsi P1 is manufactured by Shenzhen Scooby Communication Equipment Co. Initially launch in China but not outside Asia's biggest economy, with a recommended retail price (RRP) of about $200, according to Gizmodo. Only available in china about Yuan 999 to Yuan 1299. Wi-Fi, GPS, Bluetooth, 3G, 4G.